Welcome to the future of residency education. Excellence, mutual assistance and innovation. With our website and integrated collaboration tools, the AFMRD provides unique opportunities for program directors to communicate with and learn from a vibrant, experienced community of peers - via the member discussion forums, the member directory, tools and resources and more. Members, log in now to get started! 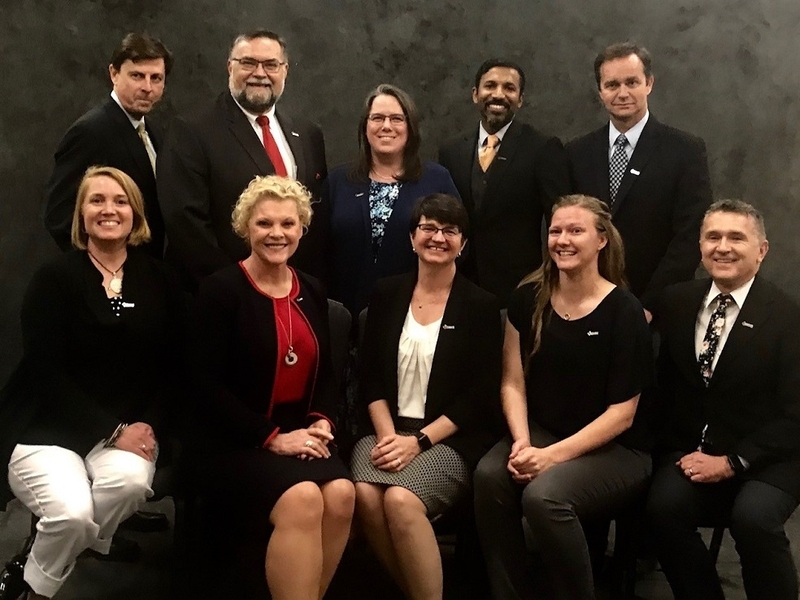 Elections for the 2019-2020 AFMRD Board of Directors were held at the AFMRD Annual Meeting in Kansas City. Congratulations to all those elected by membership. 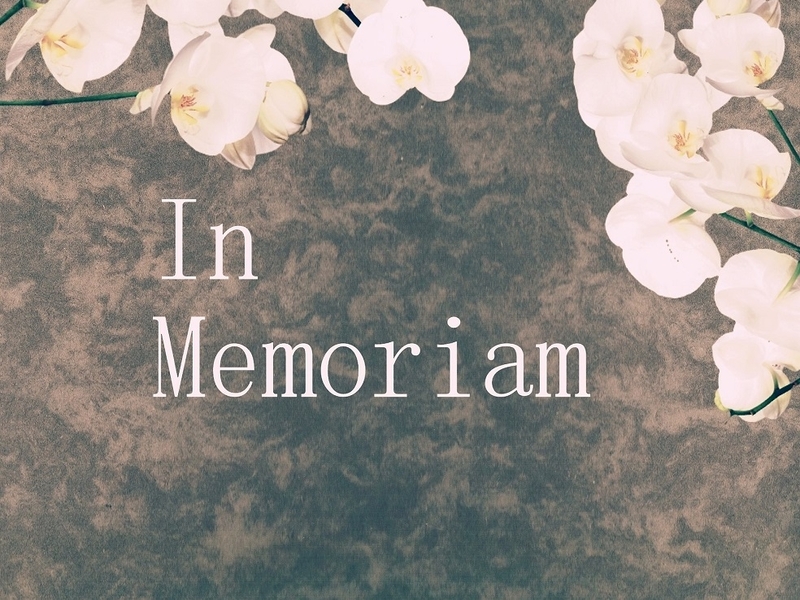 The AFMRD remembers Dr. Penny Tippy, who passed away in late 2018. 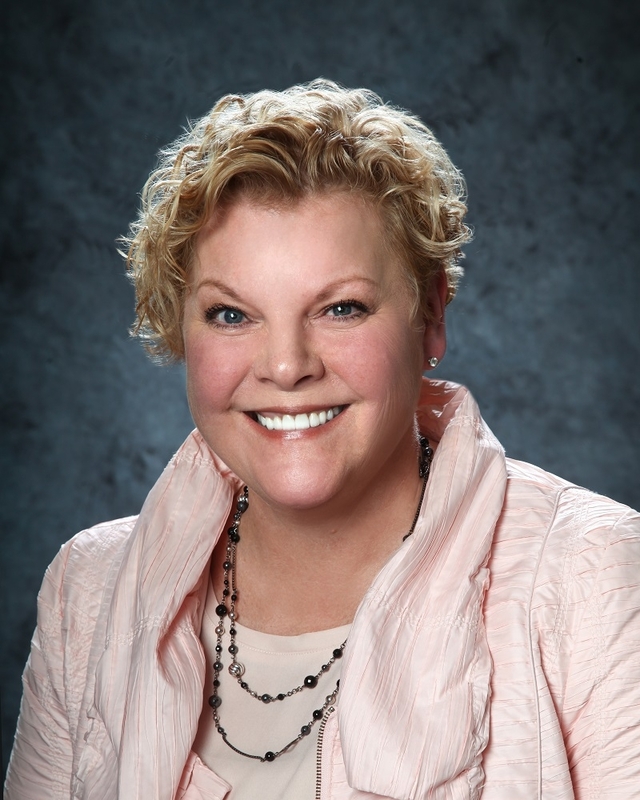 Dr. Tippy was a member of the first AFMRD Board of Directors. She will be greatly missed by all. Resident Awards for Scholarship and Advocacy are now available. Upon request, a PDF certificate suitable for printing will be emailed. Request certificates by June 28th! 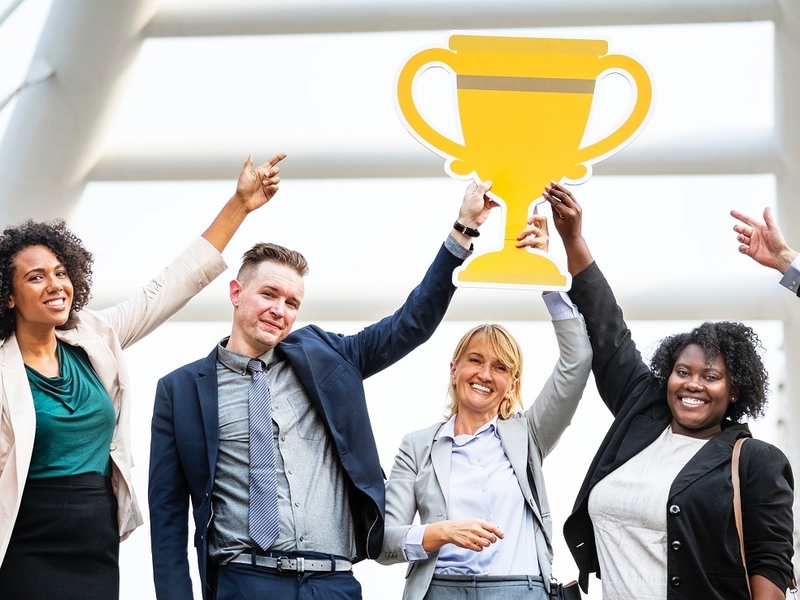 Congratulations to the 2019 winners of the Program Director Recognition Awards. 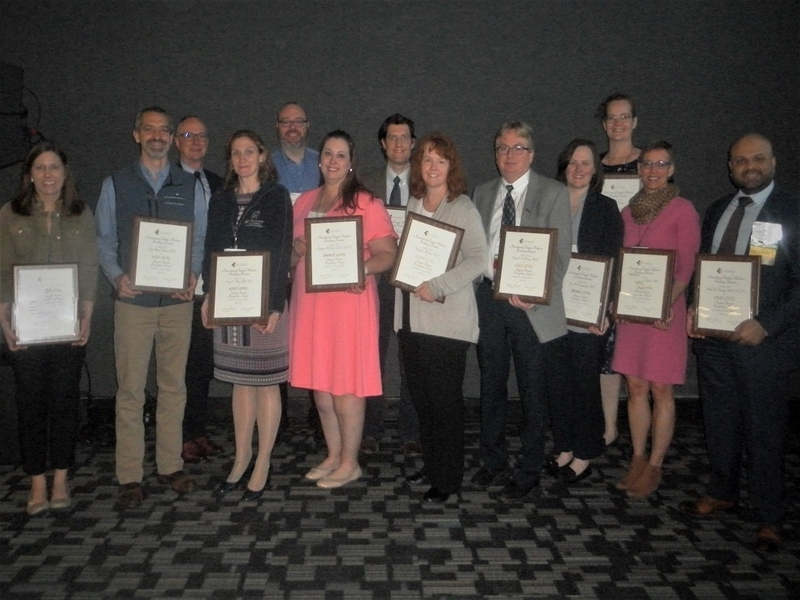 Recipients were honored at the AFMRD Annual Meeting on April 6th in Kansas City.